This time of the year my legs are dying due to dryness and lack of vitamin D – and all I want is to like Gisele in the picture above. 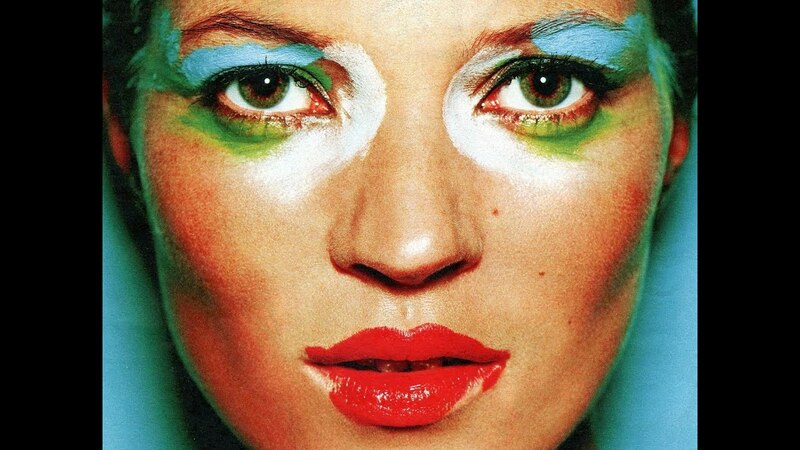 Blogging about beauty for two years has led me through trying tons of lotions and potions, and I have compiled a small list of the best lotions to make you forget of dry skin and getting one step closer to those Gisele – legs (minus the rest of her craziness of course). 1.This Clarins body lotion is my absolute favourite (read review here). I buy it every year (no matter how many lotions I already have at home) – and it never lets me down – it sinks in fast, smells pleasant and most importantly – it makes my skin super soft, even when its beyond dry. 2. Nivea is a favourite of mine: a reliable budget friend I use when my skin needs some extra extra extra hydration – where I don‘t feel uncomfortable wrapping my skin in double layers before I go to bed. Read my full review of the Nivea body cream here. 3. 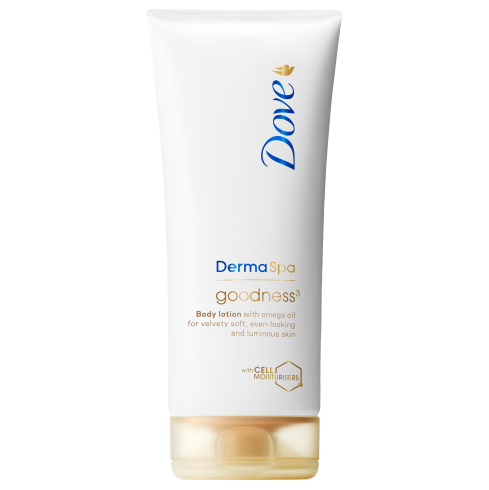 In general I think that Dove makes pretty decent things – they smell nice, have a good quality and the price point is satisfying – I got my hands of this Dove body lotion by chance and was pleasantly surprised – it sinks in fast and makes my skin soooft. And the smell is not classic Dove so nobody will know that you are being on a budget. 4. Ok this list wouldn‘t be complete without some luxurious lotion – one of those that you kind of don‘t want to use because then you know it will make you run out of it – and you dread that – since you won‘t spent that money on it again. That lotion for me is this lily body lotion – smells of heaven and makes my bathroom feel like that of an old rich lady – but in a good way of course. Very hydrating and gets absorbed faaaaast. Ok so some of you have requested some budget reviews and we are here to serve you. I am a big fan of Nivea and Dove cause they make budget friendly stuff which often works well. This body lotion is no exception: it is easy to apply, dries in fast and makes my skin soft. Thumbs up for that. What do I not like: the smell is ok for me, I‘m not really picky: it smells of a mix of flowers and your 100 years old grannys perfume (kind of awkward choice of fragrance if you want to read the big masses in my opinion…). According to the Dove website that smell is vanilla, musk and coconut..maybe that‘s a bit too much in one bottle..They also compare using this body lotion to feeling as spending a day in a spa, I would much rather call the feeling of using it as “yay it‘s cheap and it‘s decent wohoo for my wallet”. Needs to re-applied several times for a good hydrating effect and the smell doesn’t last more than 30 minutes. This body milk is the dinosaur of body lotions, it has been around since 1971 (did it go to Woodstock I wonder). This body milk comes in a big package and you need it. First of all it is not a lotion but a body milk, so the consistency is pretty light. It does hydrate your skin leaving it very smooth, but you need a big amount per use for dry skin. It has a very fresh smell of citrus but unfortunately the smell does not last long. So basically this is an ok body milk, which manages to hydrate your skin, has a nice silky texture, but is nothing extraordinary and since the smell doesn’t last for long, my guess is that you can find a cheaper version at the pharmacy. If I buy expensive body lotions it’s because they smell extraordinary or do miracles for my skin, this one does neither, even though it leaves your skin silky and smooth (after using a handful). Cheap and gives good protection against the sun. Re-application every second hour makes a 237 ml bottle last for about 7 days for 2 people. I have to start this post by apologising to all of our readers not living in the US or being on their way there for a sunny vacation. 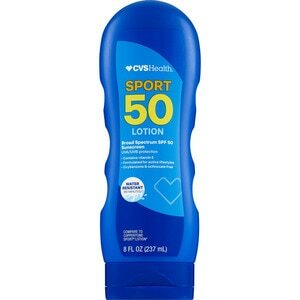 CVS is a chain of stores only found in the US and this sun lotion is from their own brand. I bought it because it was the cheapest sun lotion there was to find while on vacation in Miami. I simply refuse to pay 30 dollars for a bottle of sunscreen, which is a standard in my native Denmark and had no high hopes for this cheap alternative. The package promises you water resistant protection for 80 minutes, and urges you to reapply the lotion every second hour. This lotion is very light, sinks in relatively fast and has a nice smell. It protects well against the sun (so well that I was lying in the beaming mid-day sun for 2 hours straight and got away with a very light tan using the SPF 30) and it is cheap. So I truly recommend it, and hope that all of our lovely readers will go to a nice and sunny place this summer! May 25, 2015 May 25, 2015 | Anna M.
Organic and free from harmful ingredients. Softens and hydrates skin. Glass bottle with pump: Not handy to travel with. I have said it before, and I will say it again: I’m a fan of Rudolph Care. I love that they make products without harmful ingredients or chemicals. I think this is something that the entire beauty industry should focus a lot more on: We apply these products to our biggest absorbing organ (our skin) several times a day. I.e. when using products with perfume, chemicals and what-have-you, we feed our body with toxics, and the consequences is starting to show around the world. Okay, enough of me preaching (I just wish there were more ‘healthy’ products out there). The Acai Body Lotion is a really nice lotion with a light smell. The bottle has a pump function that easily provides me with the lotion I need. The lotion is easy to apply to skin as it is not too thick. The skin is left soft and hydrated without feeling greasy. The Acai berry should help against signs of ageing. Rudolph Care claims that the lotion can be used for sensitive, irritated and dry skin. Even for skin with a rash. This is also my experience. Here’s an example: My boyfriend and his sister has a tendency to get red spots/rash on their upper arms (I think they’re called something special, but I don’t remember the word). The Rudolph Care Acai Body Lotion is the only lotion that makes that rash go away.